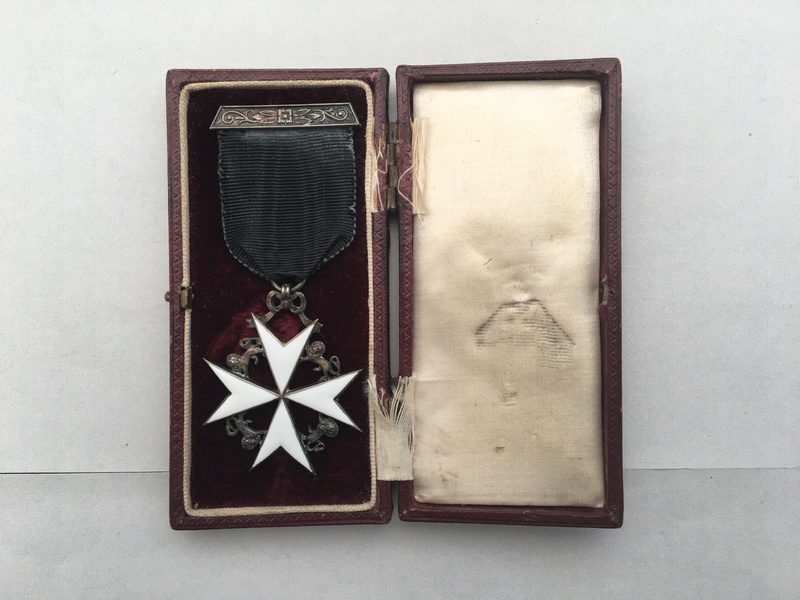 A very fine example of a medal awarded to the Order Of St. John. 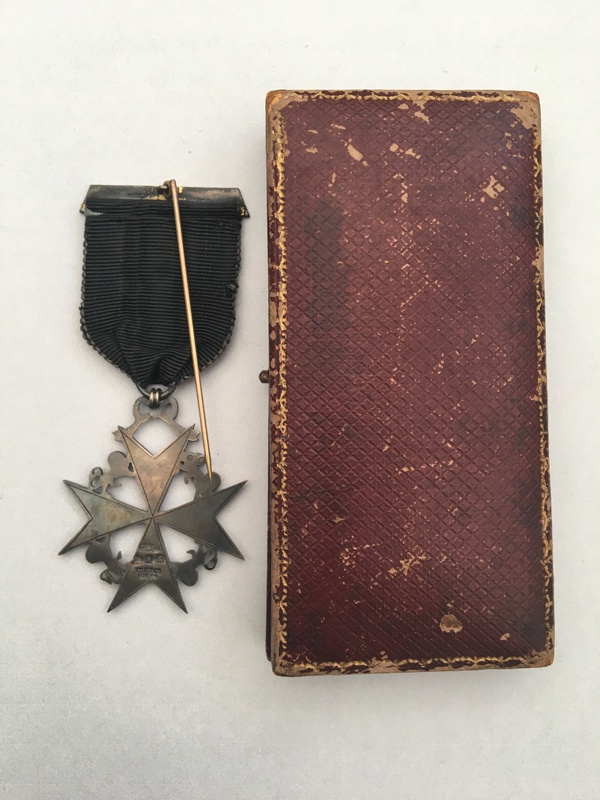 The medal is unnamed as issued and comes in its original box. The medal is pin mounted ready for wear along with its original ribbon. 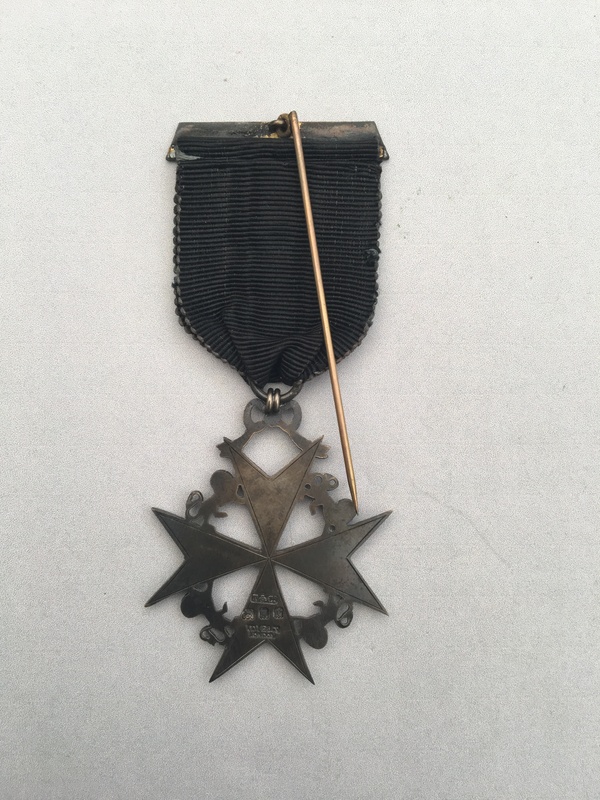 More details regarding this type of medal can be viewed by clicking on here.